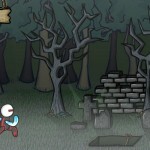 Runner Two Player Action Gameboltz Versus Click to find more games like this. 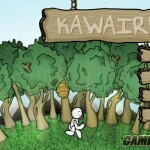 Kawairun is one funny coffee break jump, run and ducker! 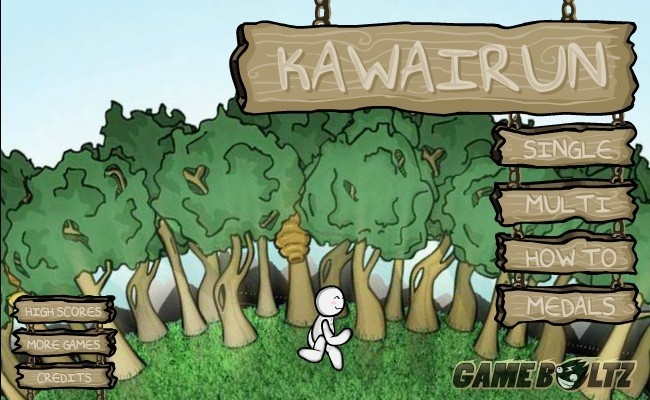 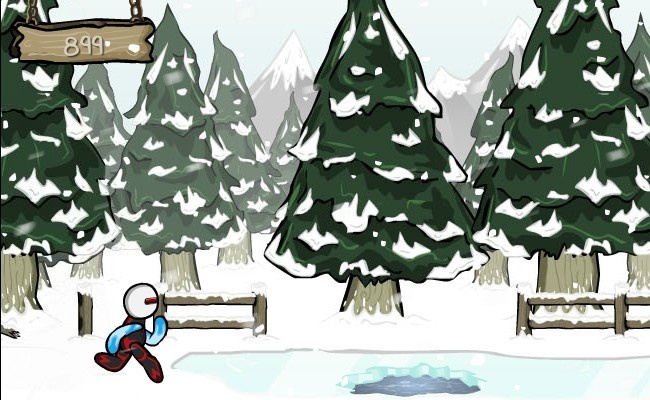 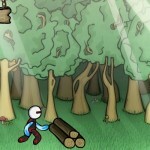 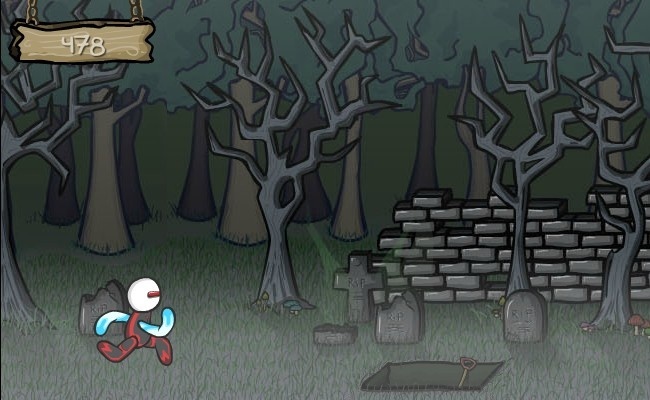 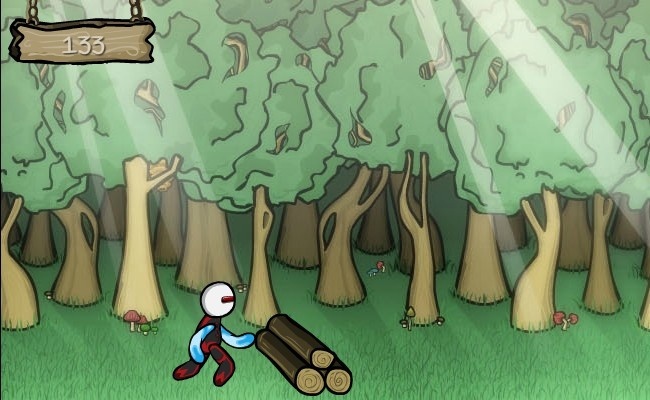 Use your arrow keys to move and avoid all the obstacles, enemies and falling into gaps.